Our Aspire Peer Mentor Programme runs twice a year and is a 15 week training programme with a graduation in week 16. 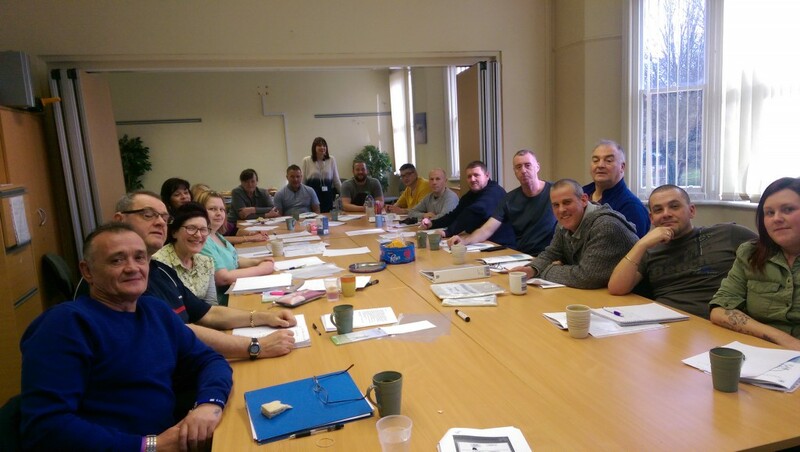 Applicants work towards a variety of Certa accredited courses including level 2 in Peer Mentoring and a Level 2 in Substance Misuse Awareness. The programme prepares applicants on becoming a mentor and how to support clients. It helps to build confidence, knowledge and meet new people. Once the training is completed applicants will start a period of shadowing and then be allocated to part of the service. Their role will be to support clients either on a one-to-one basis, support in groups, attend external appointments and be a listening ear. All applicants need to be discharged from service by the end of the training programme and must be free of substances.